Wow, time flies when you’re having fun. 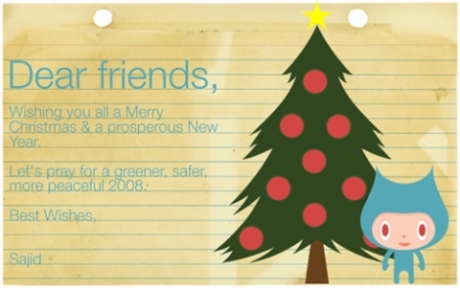 Wishing everyone a wonderful Christmas, and a prosperous New year. Kisses and hugs to my guardian angels (on earth, of course! ): Olivia, Mik and of course, Mom & Dad. I love you all!